As I posted in the other forum, I made the trip to the South Store on Saturday and picked up a 1903. Pictures are below, and I would love any insights you might have on the parts, what is original and what isn’t. 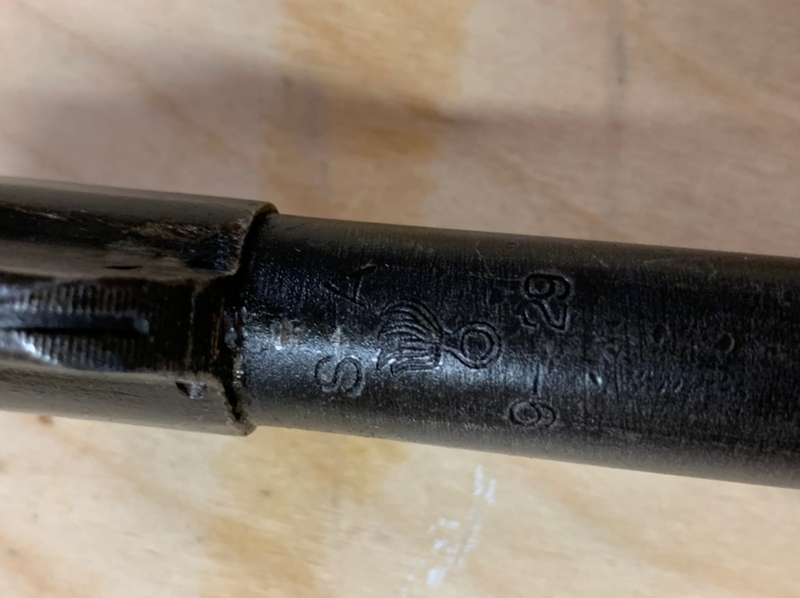 I originally thought it had a 1919 barrel, but it is in fact a 9-29. 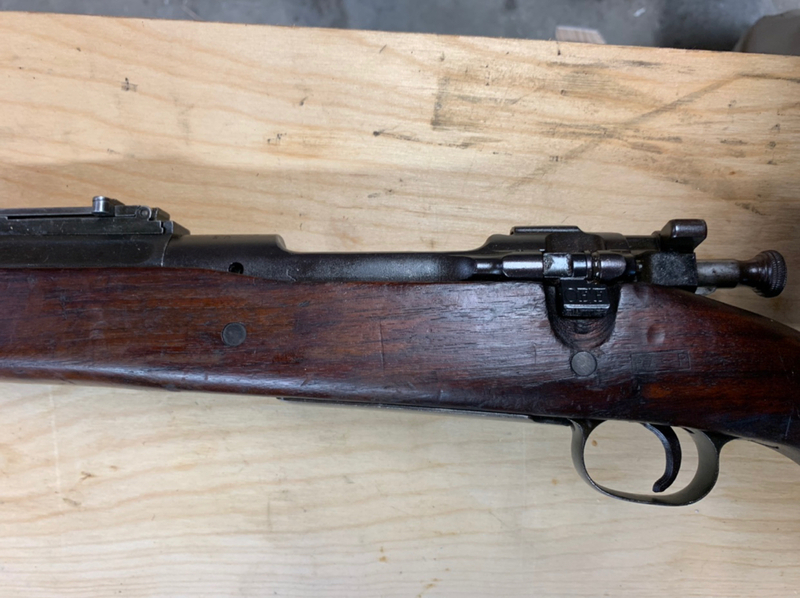 Seems like this serial of RIA receiver was actually completed by Springfield post war. It seems a little harder to find information on these than it is on the Garands. 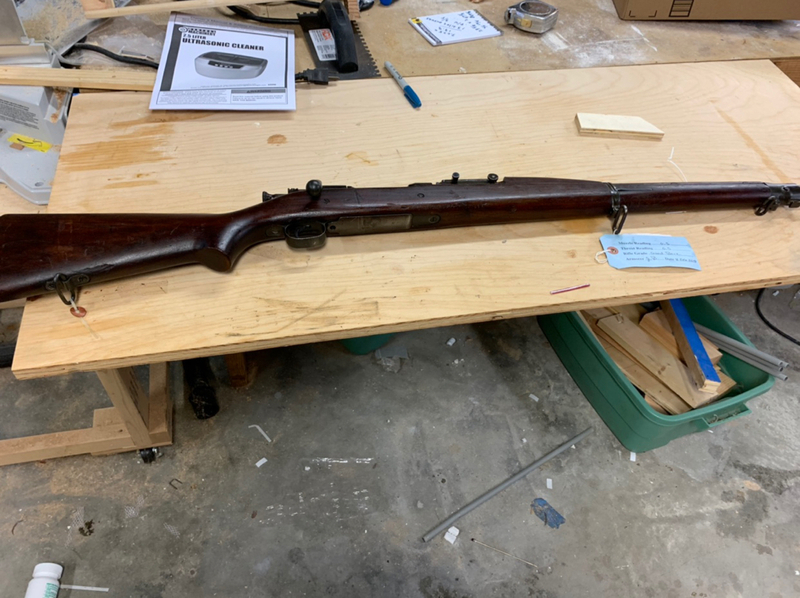 BTW - why I have been wanting a 1903 is because of my 15 year old son. He has been getting into WWI and WWII history. 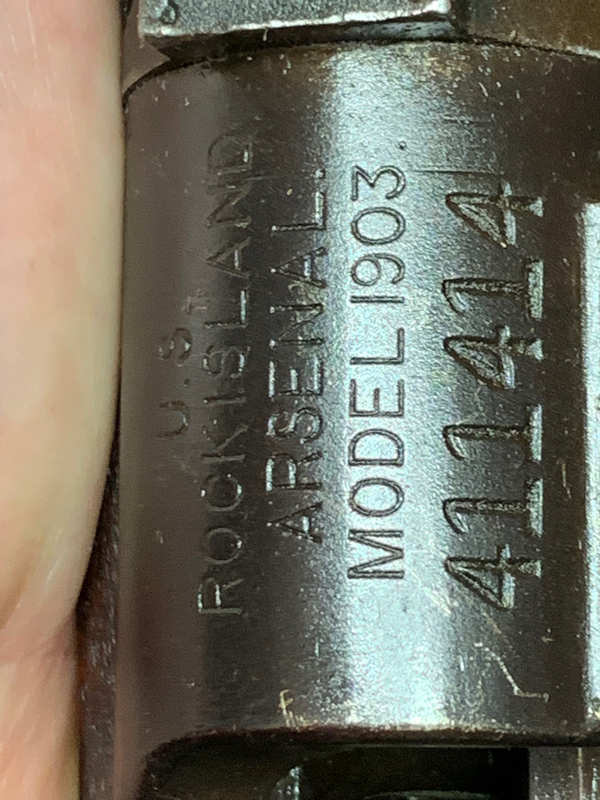 I have had a couple of 1903a3s for a while. I have recently bought a full auto M16 and a couple of weeks back I asked him if he wanted to go to the range to shoot it. He said, “sure, but what I really want to shoot is the 03a3. I really like the bolt guns”. So we went to the range and shot both and are going to CMP park later this week. BTW - Thank you JB for your work! Last edited by willgaga; 02-18-2019 at 09:14 PM. 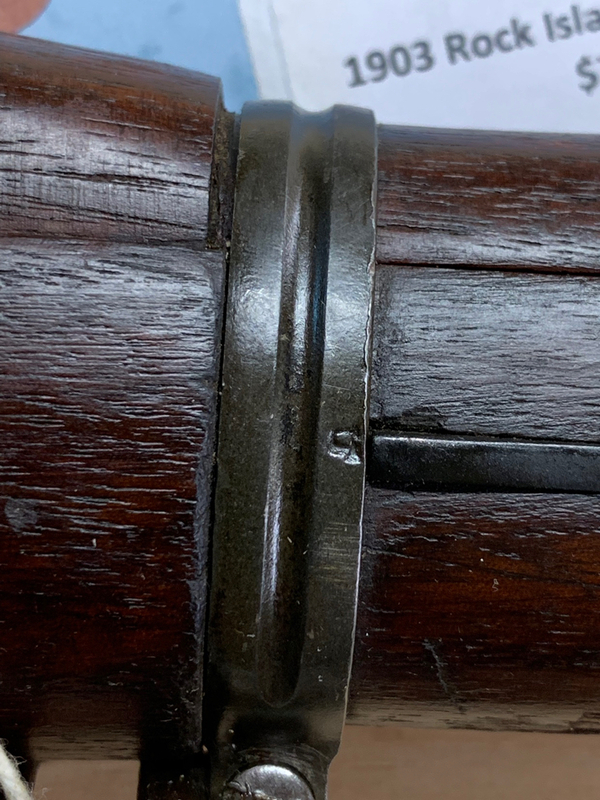 Your rifle, RIA S/N 411414 with original S.A./9-29 barrel, was one of sixteen M1903 rifles with Type C stocks that I inspected at the CMP on Friday, 8 Feb 2019. 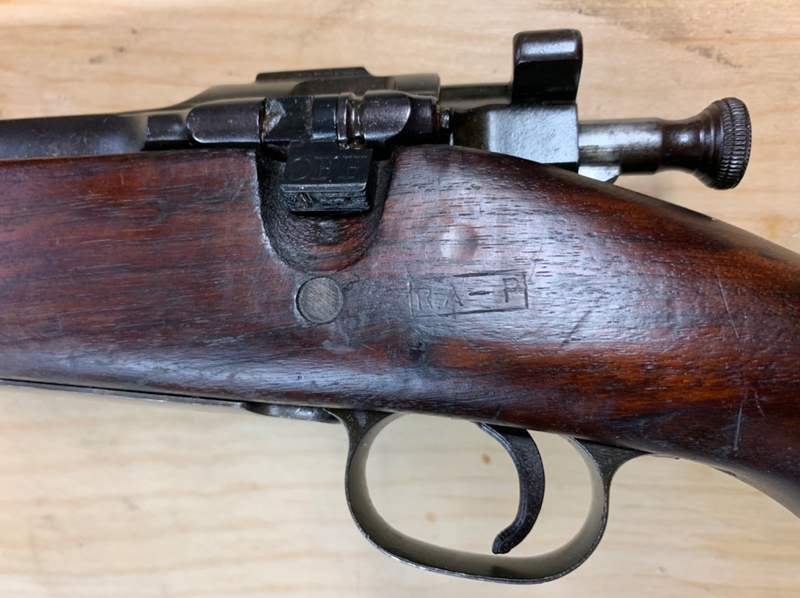 The rifles had been originally inspected and released for sale about fifteen years ago, but somehow ended up in a warehouse. 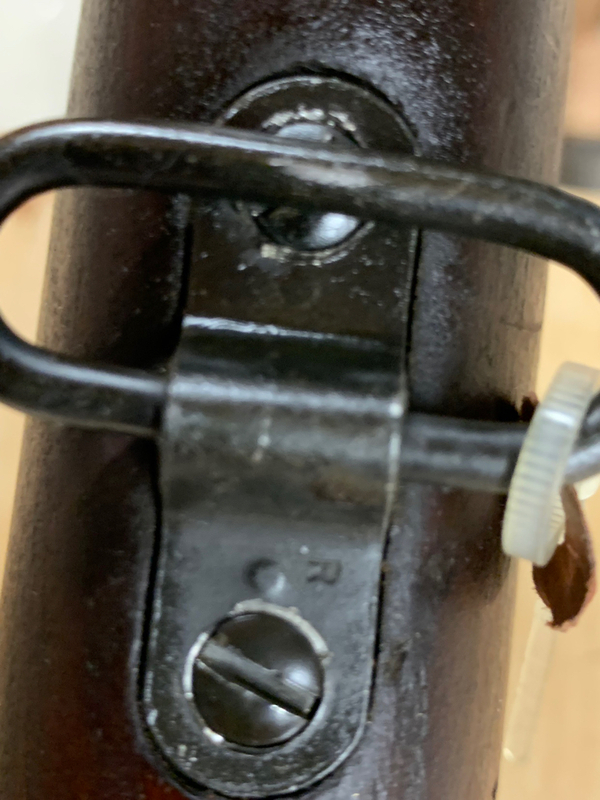 The rifles re-surfaced recently and I was tasked to re-inspect and tag the rifles to current standards. You were very fortunate to obtain one. 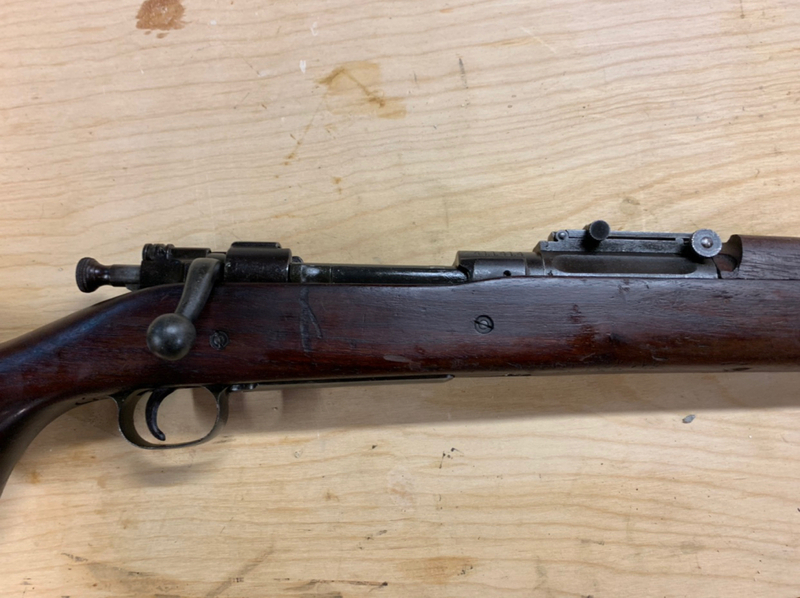 I do not anticipate that the CMP will be releasing any more M1903 rifles in the foreseeable future. Last edited by John Beard; 02-18-2019 at 11:17 PM. Correction. 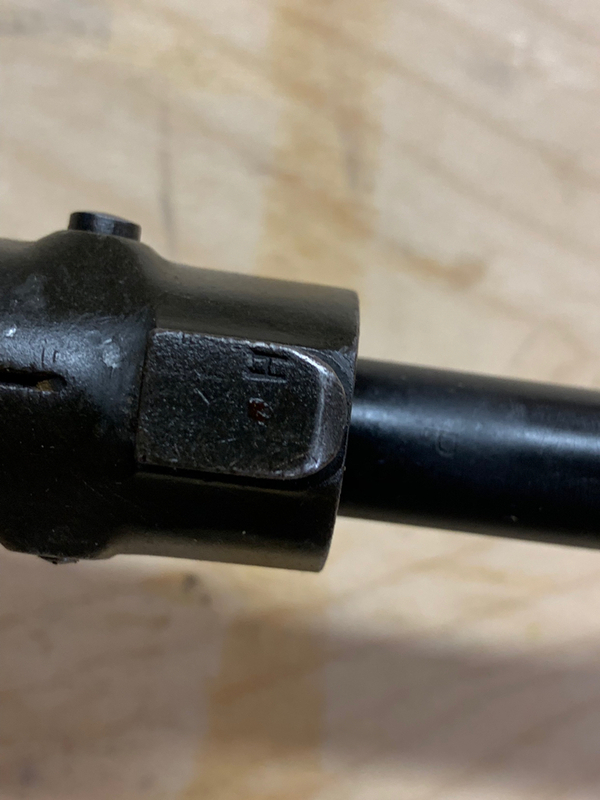 According to my records, the S.A./9-29 barrel was installed in your rifle's receiver at the CMP circa 2003. 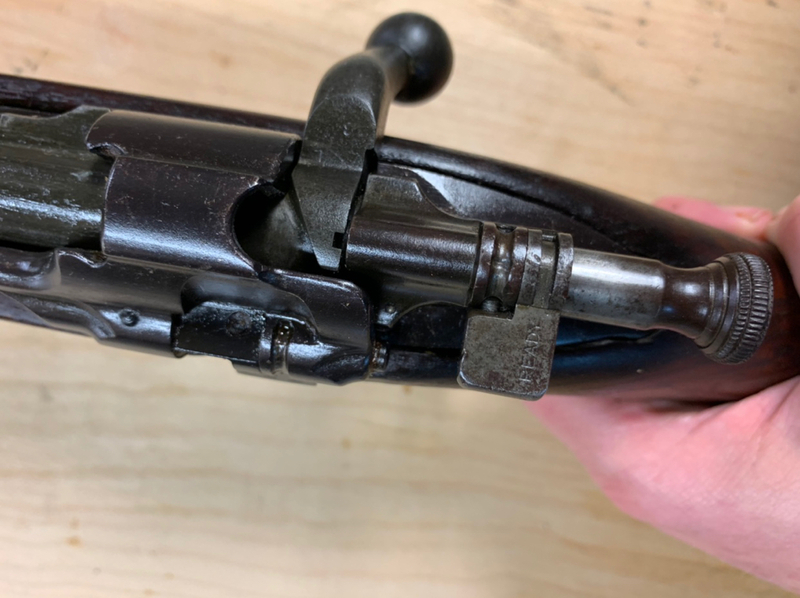 But I am happy to report that the barrel is a correct barrel for that receiver. What a great pick up. Would love to have an 03 to go with my garands and 03A3s. Great pick up. 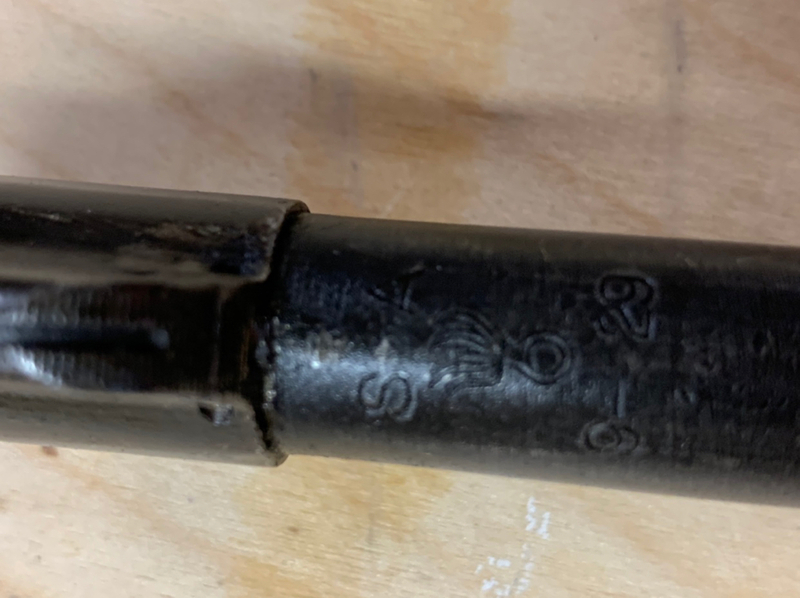 Isn't that one of the receivers serial number range that is recommended we don't shoot or is that really a over the top safety precaution? "To solve this problem, the Ordnance Department commenced double heat treatment of receivers and bolts. 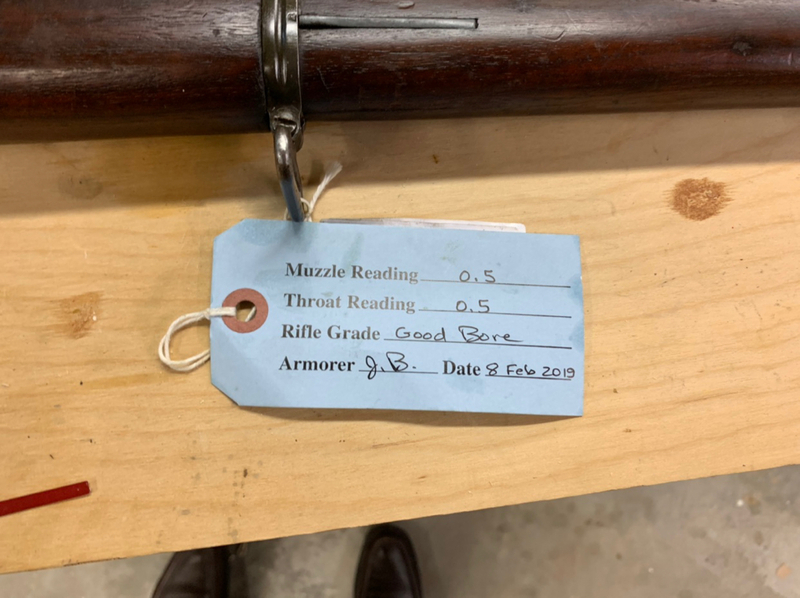 This was commenced at Springfield Armory at approximately serial number 800,000 and at Rock Island Arsenal at exactly serial number 285,507. " Thanks for the additional information JB. Yes, I was told CMP only sells the high number guns that don’t have the heat treatment issue. Whoever told you that is wrong. CMP has sold them before and I expect they will sell them again, should they get any. They were sold at a lower cost than comparable 1903s last time I saw them. They are not allowed in CMP matches. Some collect them, they remain a unique part of the service rifle history.